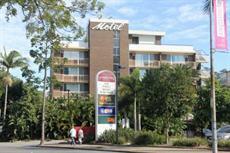 Brisbane is a sizeable city in Australia, with plenty of hotels to choose from that matche every budget and taste. 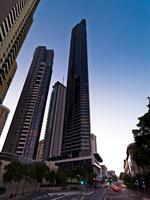 It is the state capital of Queensland, on the east coast of the country, and the third largest city in the country. 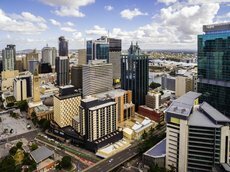 Brisbane is known as the ‘River City’, given its love of the river by the same name which cuts through the city. 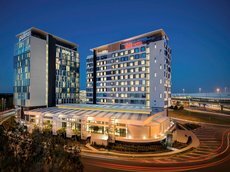 Discover some of the best Brisbane hotels. 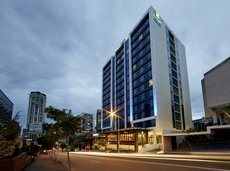 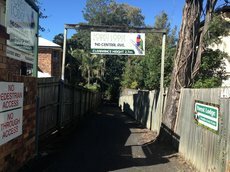 Most of the top quality Brisbane hotels are located within the Central Business District (CBD), with some visitors taking preference to stay closer to the city botanical gardens, situated at glorious bend of the Brisbane River, although there are plenty of other options located elsewhere centrally in the city. 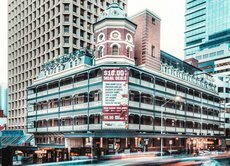 If you do choose to stay in the CBD, you will have a good range of four or five star hotels to select from, although this does not rule out more budget-friendly establishments in the area too. 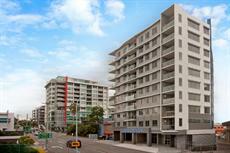 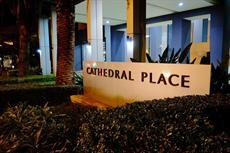 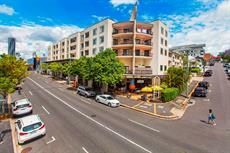 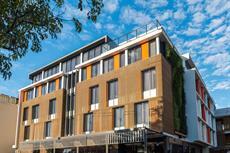 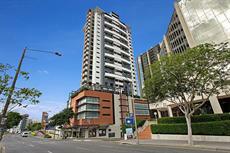 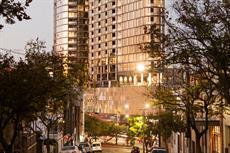 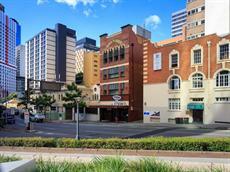 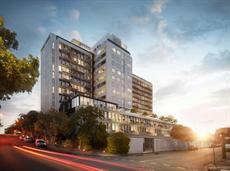 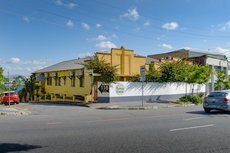 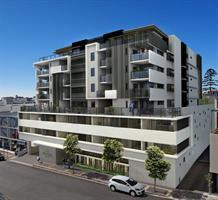 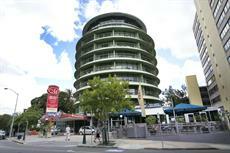 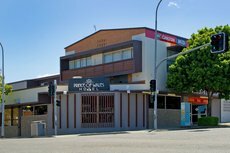 Most of the cheaper hotels are located just east of the main CBD, in the Fortitude Valley district. 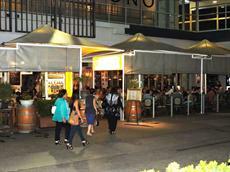 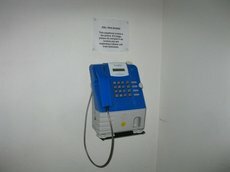 This is useful if you are looking for nightlife, since it is the city’s main entertainment area. 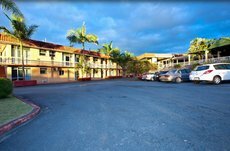 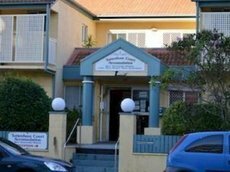 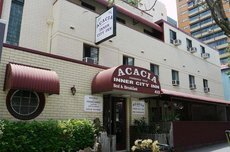 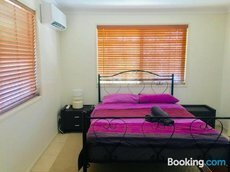 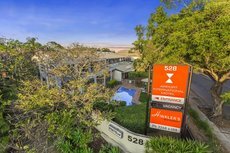 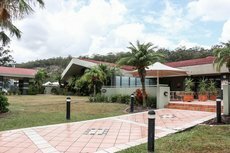 Accommodation in Brisbane is available to suit any budget, from unpretentious three-star to opulent and luxurious five-star hotels. 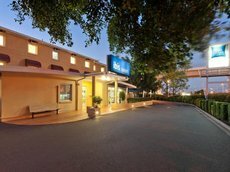 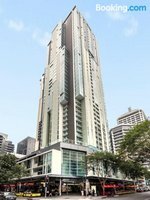 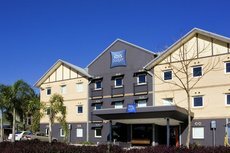 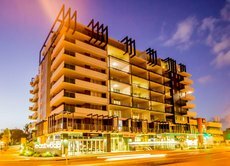 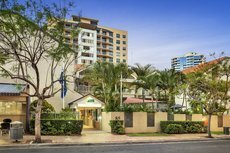 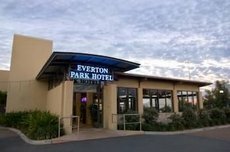 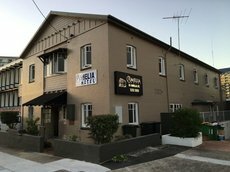 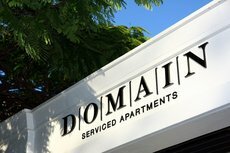 See a full list of over 280 Hotels in Brisbane where you can check availability and compare pricing. 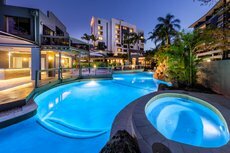 For luxury five-star hotels in Brisbane, there are four main areas to choose from: the CBD, Spring Hill, Southbank, or Kangaroo Point. 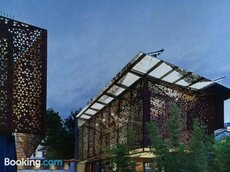 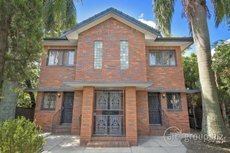 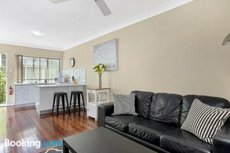 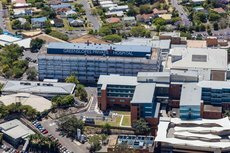 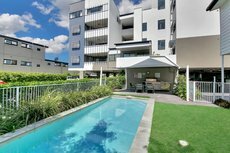 Each area has its own charm and attraction, although for public transport links, you’d better stay in the Central Business District (CBD) or Spring Hill. 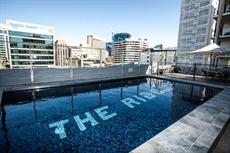 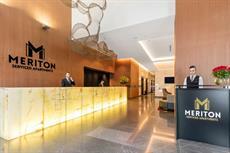 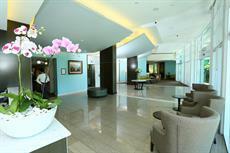 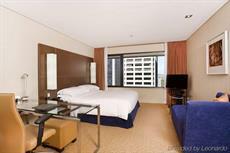 For other top-end hotels, you can try the world-renowned Hilton, Marriot, or Sofitel hotels; all located in the CBD. 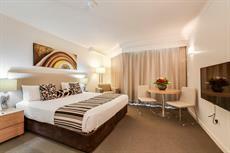 Another popular five-star hotel is the Pullman at King George Square. 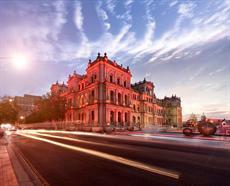 This is literally in the centre of town, overlooking the famous square, and next to City Hall. 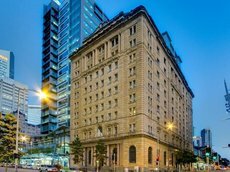 For proximity to the cities’ best shopping you could stay the Quay West Suites, which gives one of the best locations, next to Queen Street Mall, and also within walking distance of the Brisbane financial district. 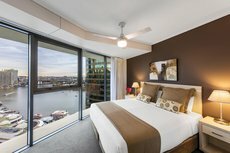 For something different, you could hop over to the other side of the river and soak up the magnificent views staying at The Point hotel, at Kangaroo Point. 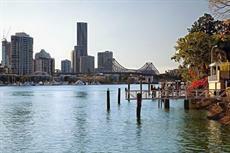 You can easily get across to the other side of the river using the city’s catamaran service, or regular public transport that cross one of many bridges. 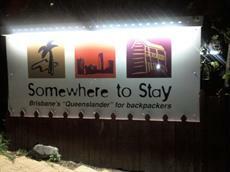 Otherwise, taxi rides are short and convenient in Brisbane. 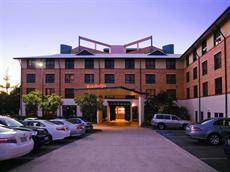 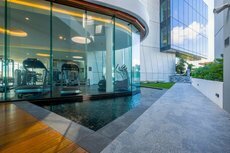 There are several four-star hotels to choose from in Brisbane, each with its own style of elegance and charm. 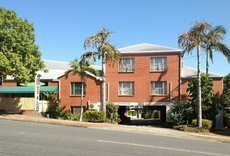 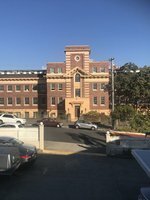 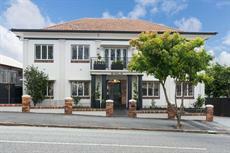 For example, the Manor Apartment Hotel on Queen Street was built in the 1930s and has remarkable historic architecture to admire during your stay. 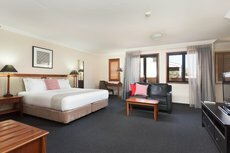 Location is key at this hotel, since it is right in the centre of the city, also known as the Central Business District, or CBD. 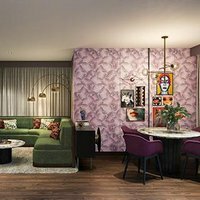 For something unique, you could try one of the city’s newest boutique hotels. 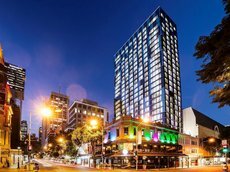 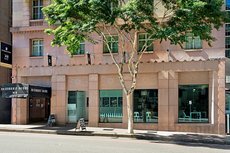 One of the most talked-about places to stay in Brisbane at the moment is the Emporium Hotel, right in the heart of the Fortitude Valley, which is the city’s entertainment district. 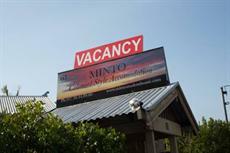 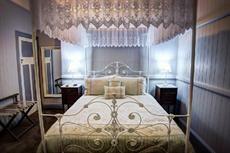 This is a boutique hotel which offers chic furnishings and a top-notch service. 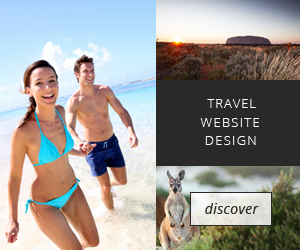 It is popular with leisure travelers because of its distinct ‘experiences’ range. 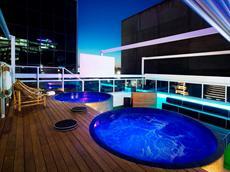 These include experiences such as ‘winter welcome’, ‘enchanted evening’, and the ‘Lexus Lazy Afternoon’. 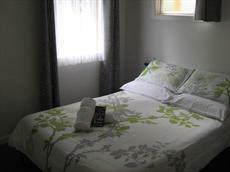 Each package is designed to offer guests a stylised stay, and have proved popular with visitors. 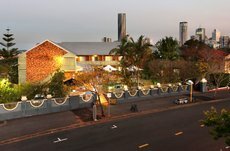 For some traditional three-star charm, you could head to the Brisbane Manor Hotel, on Gregory Terrace just east of Spring Hill. 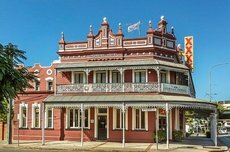 This hotel was built in the 1800s, and provides superb rustic elegance matched with fantastic customer service, all for a reasonable price. 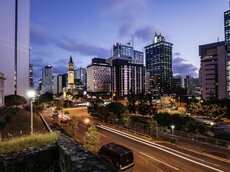 For other options, you could try several options in the centre of the city, also known as the Central Business District (CBD). 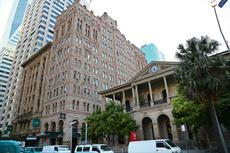 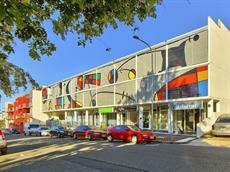 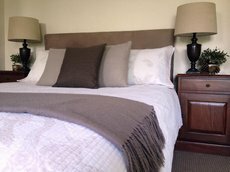 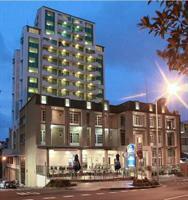 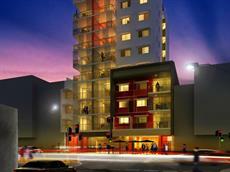 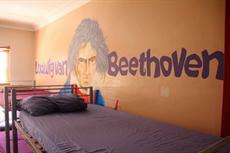 The Explorers Inn is a popular choice for travelers, and is situated in the heart of the CBD. 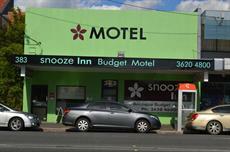 Or you could try the appropriately-named Snooze Inn, which is situated in Fortitude Valley. 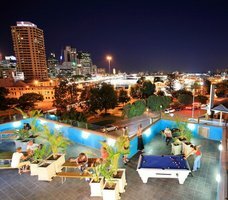 Fortitude Valley is Brisbane’s main entertainment area, so it is great for nightlife, and still within walking distance of the city’s business and retail areas in the CBD. 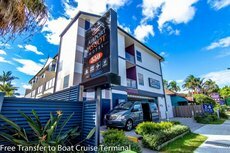 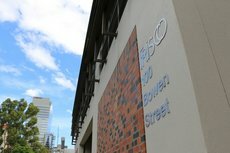 For other budget-friendly accommodation in Brisbane you could head south of the river and stay in Southbank or West End. 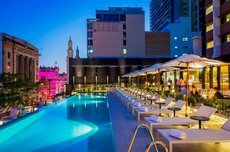 A bonus of staying in these areas is the variety of reasonably-priced eats, also more entertainment and nightlife. 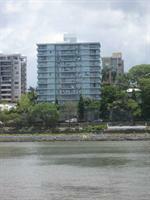 You can easily cross over the river using the Brisbane catamaran service, or go by other forms of public transport. 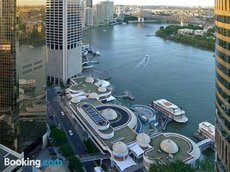 If you do stay in Southbank make sure to check out the famous man-made beach that is adjacent to the riverbanks; although be warned it gets very crowded on hot days! 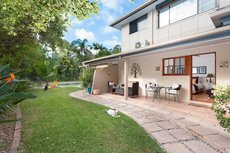 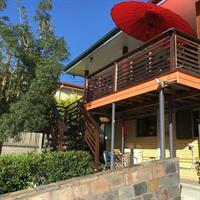 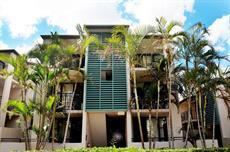 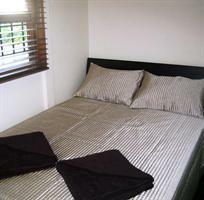 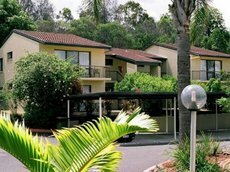 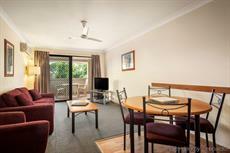 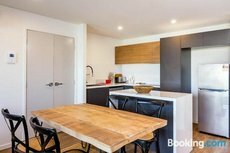 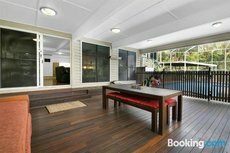 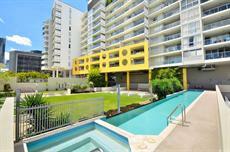 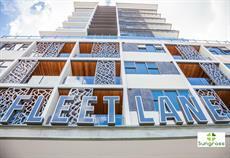 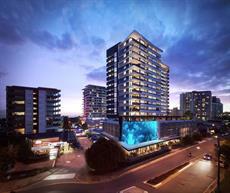 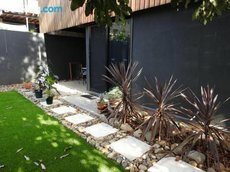 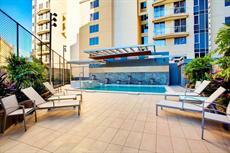 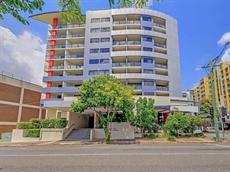 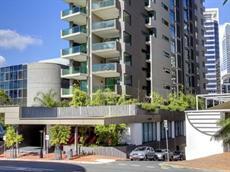 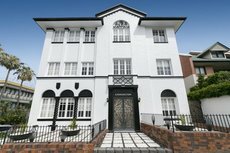 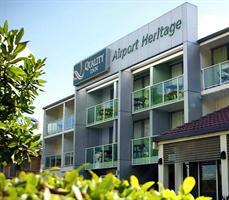 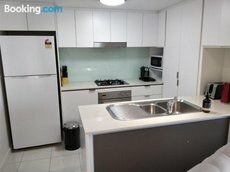 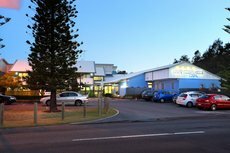 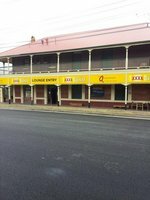 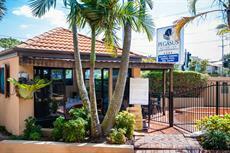 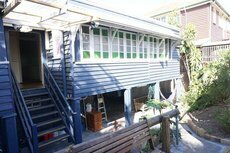 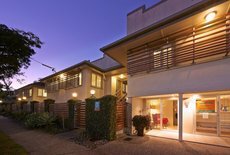 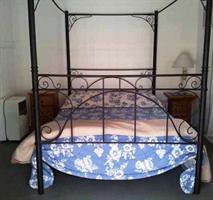 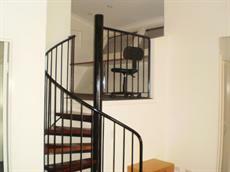 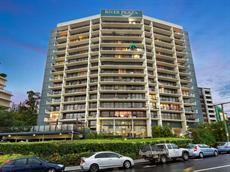 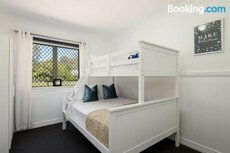 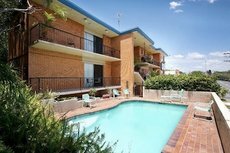 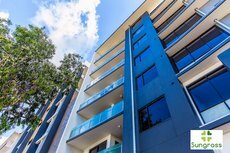 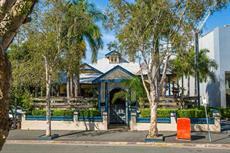 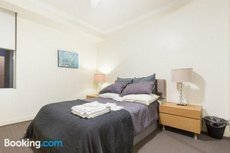 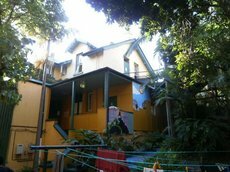 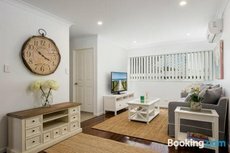 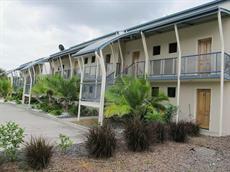 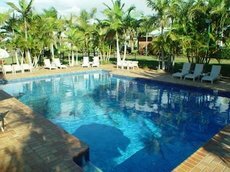 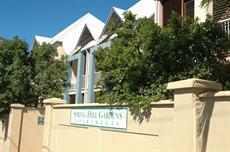 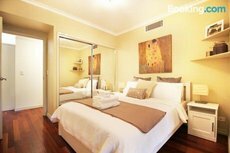 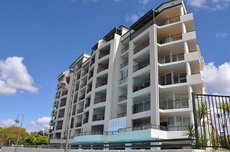 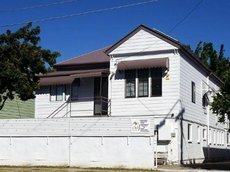 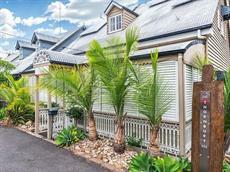 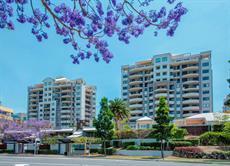 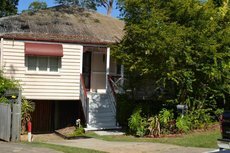 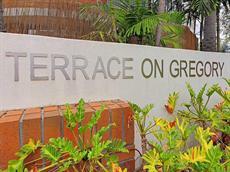 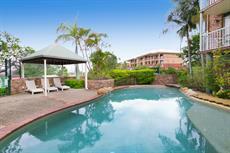 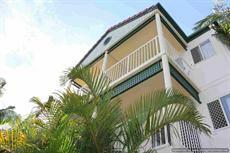 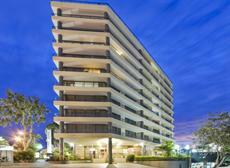 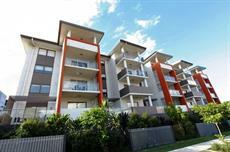 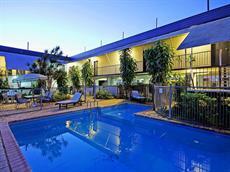 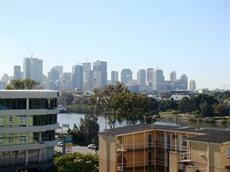 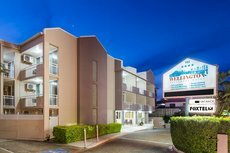 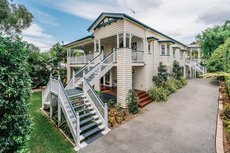 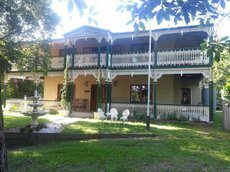 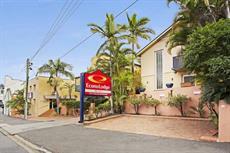 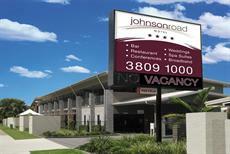 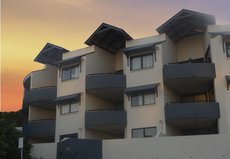 There are several types of accommodation to choose from in Brisbane, to match most budgets. 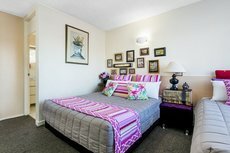 Conveniently, you won’t have to travel far out of the city centre to stay in a more budget-friendly place. 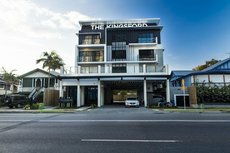 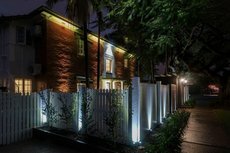 For example, Edward Lodge is one of Brisbane’s newest boutique hotels, situated in the inner-city district of New Farm, just south of the Fortitude Valley nightlife spot. 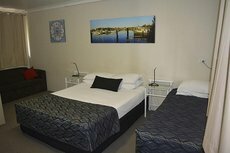 Here you have the convenience of a charming stay, just minutes away from the action. 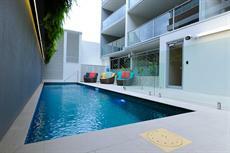 Brisbane is a well-established city on the east coast of Australia that caters well to business or leisure travellers. 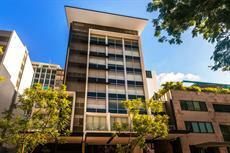 It is the state capital of Queensland, and many visitors drop by for corporate events, or to soak up the culture. 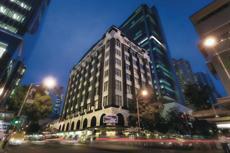 A decent hospitality industry has been built up to meet the demand. 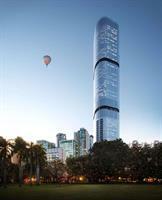 Roma Street rail station in the CBD is the main transport hub for the city, with a direct high-speed link to the airport. 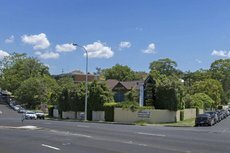 Spring Hill is where most commercial businesses are based, therefore it’s good to be based here for a short commute to work. 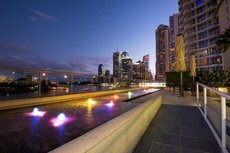 Southbank is the place to go for culture-vultures, and Kangaroo Point commands amazing views over the famous Brisbane River, especially at sunset. 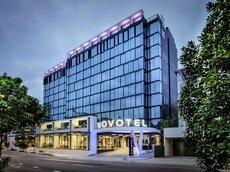 But don’t worry, wherever you stay in Brisbane you won’t be far from anywhere else; just a short hop in a taxi or using the cities’ public transport. 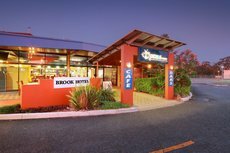 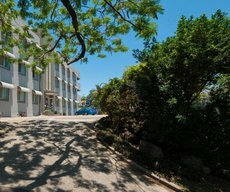 If you are visiting Brisbane for a cultural event, you could stay over the other side of the river in the Rydges Hotel in Southbank, which is close to the Arts Centre and the nightlife attractions of the West End. 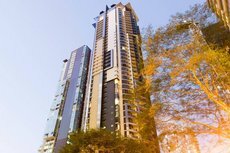 Access into the CBD is easy from here, a short-hop on the CityCat ferry, or a five minute ride by taxi or public transport. 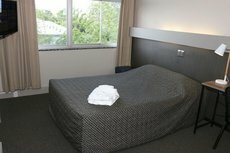 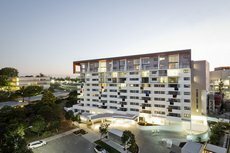 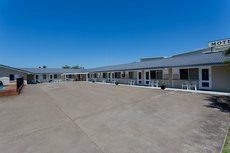 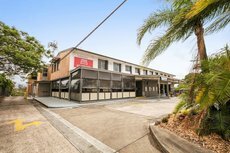 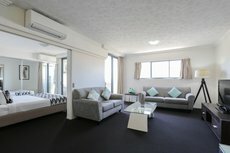 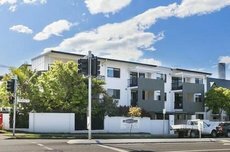 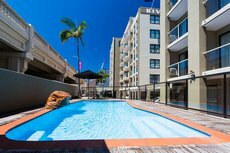 If you need to stay close to the Roma Street Transit Centre, for that rapid link to the airport, you could stay at Traders, offering four-star luxury at a convenient location, for a reasonable price. 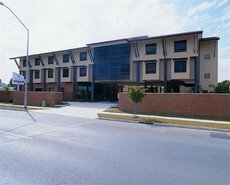 There is a direct express rail link to Brisbane International Airport from Roma Street, and the journey takes around 20 minutes. 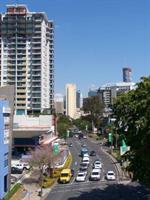 Brisbane is the state capital of Queensland, and the third largest city in Australia. 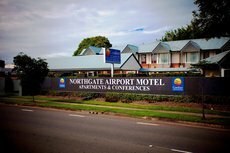 It hosts its own international airport, with direct flights to many transcontinental destinations, often making Brisbane the first stop for many holiday-makers into Australia and the region. 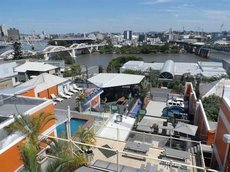 The city boasts plenty to do, with its constant calendar or cultural events and nightlife, otherwise travelers often use Brisbane as a jumping off point to explore the tropical bushland of Queensland and the rest of Australia. 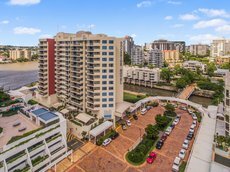 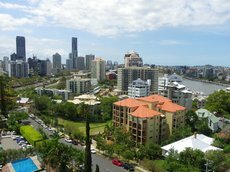 Business or leisure travelers usually choose to stay in four main areas of Brisbane: the CBD, Spring Hill, Southbank, or Kangaroo Point. 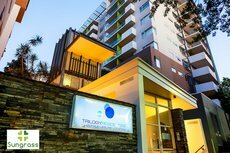 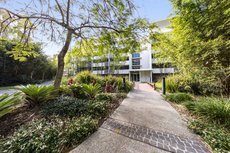 Spring Hill is close to many office blocks so it is convenient for a business stay, but if you need a better proximity to public transport then you better stay in the CBD. 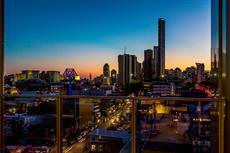 Southbank is best for culture vultures, although Kangaroo Point – also south of the river – provides the best views.